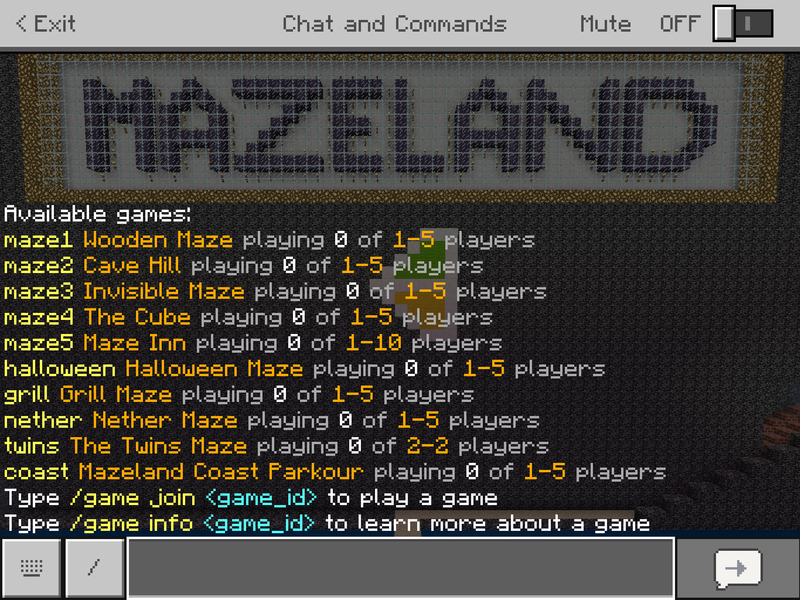 Please tick 3-5 only if you have 5 minigames. It depends on your setup. I understand one minigame as a separate game you can play and win independently on the other ones. 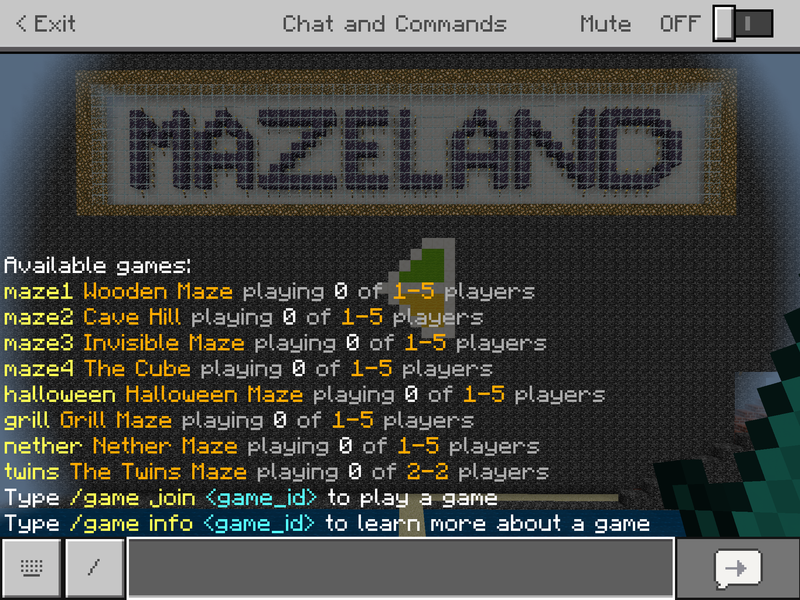 On my server I have set up each maze as an individual game. Oh, thanks. No, I didn't have the access as I figured the mistake out too late.